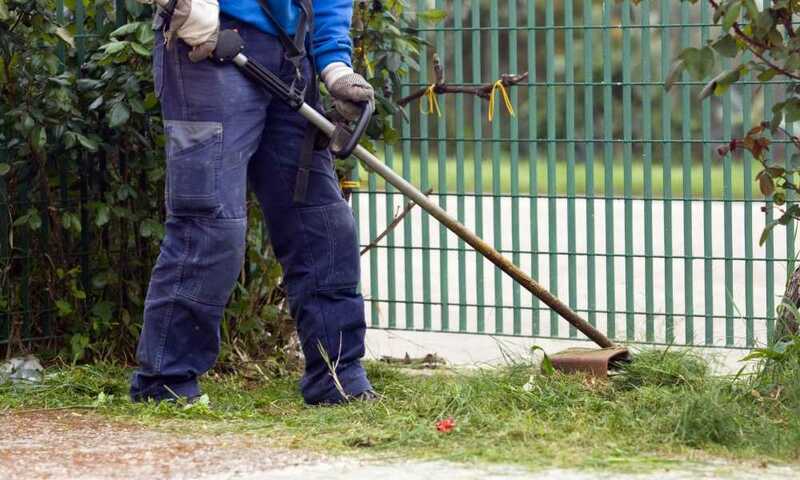 Getting rid of weeds can be a serious undertaking, but the choice between a gas-powered and a wired electrical weed packer shows serious setbacks for each option. For the gas powered weed wackers, you have to deal with the fumes, the noise, and the necessity of mixing gas and oil properly. For wired weed wackers, you’re inconvenienced by the use of extension cords to enable you to deal with your lawn and garden properly. 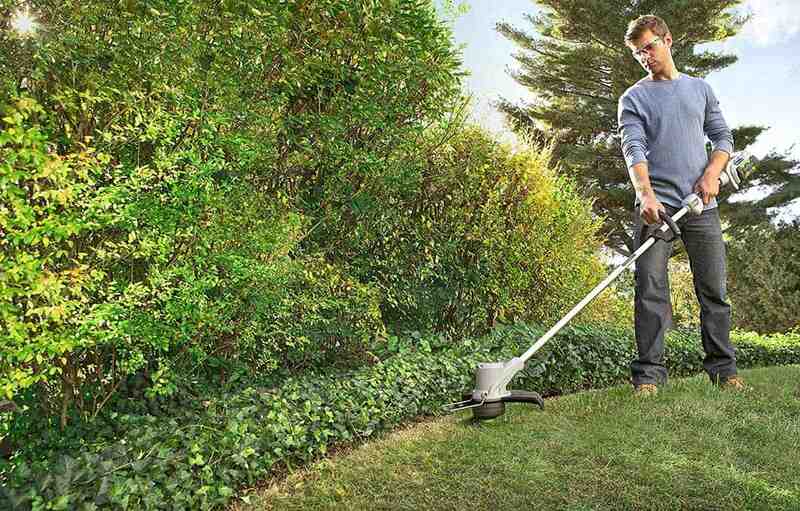 But then you can just use the BLACK+DECKER LST300 12-Inch Lithium Trimmer and Edger. This is a battery-powered unit, and it uses a 2.0 Amp hour lithium ion battery pack. This is included with your purchase, and it also comes with a charger. This new type of battery replaces the LBXR20 battery pack that previous versions used. This can power the motor to perform to up to 6200 rpm. This already comes with a trimmer line. This also comes with the automatic feed spool AF-100. This feeds the trimmer line automatically when it’s needed. This means that you don’t have to bump or tap the head of the trimmer on the ground to advance the string. The design allows you to adjust the handle and the height positions. It also weighs just 5.7 pounds. 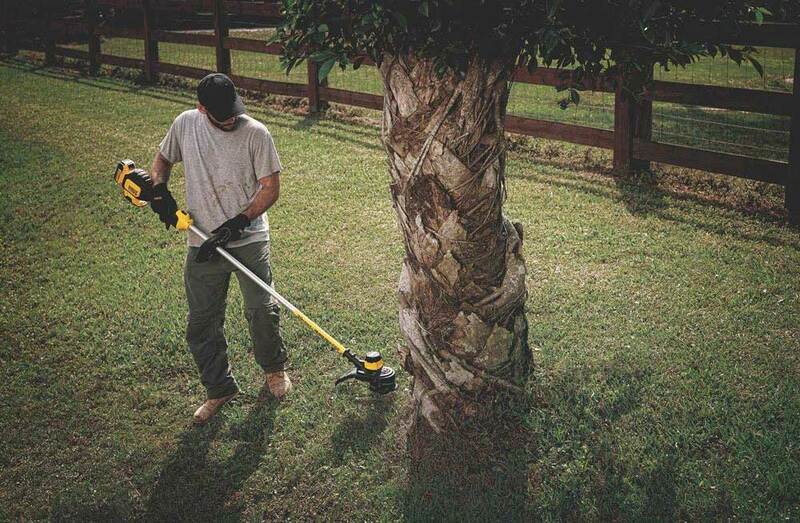 This is both a trimmer and an edger. You can convert from one function to another within seconds. The cutting swath is 12 inches wide. This features the Powerdrive transmission that enables the transfer of greater power from the motor to the cutting string. It comes with a guard on the head for greater safety. First of all, you never again have to deal with all the disadvantages of gasoline-powered weed wackers. That means you no longer have to deal with mixing oil and gas properly, and there aren’t any fumes that can bother you and the environment. 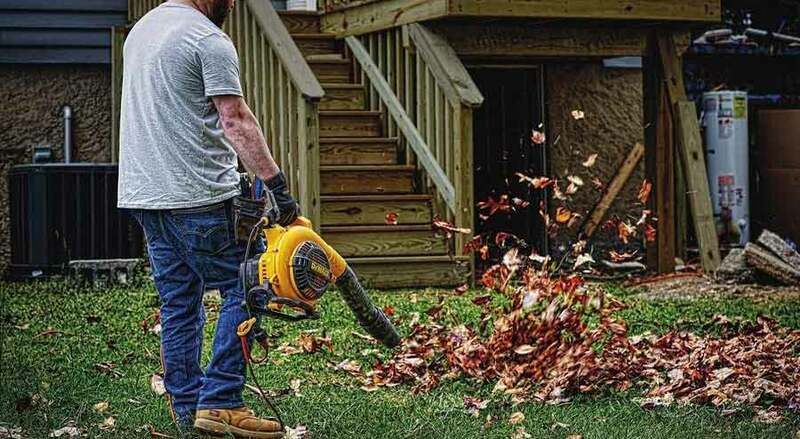 You won’t have to bother the neighbors with the noise, and there’s no need for you to wear ear protection to protect your eardrums. There isn’t any need to pull a string 20 times just to get it to start. Instead here you just insert the battery and that’s’ very easy to do. Then you push a button and you’re good to go. This one doesn’t need any extension cords and nearby outlets either. There aren’t any cables that you may inadvertently cut. You don’t know how bothersome it is to deal with a 100-foot cord until you have to use one. The battery pack here is quite powerful compared to similar battery packs. It actually runs longer by about 33%. It can give you about 25 minutes or so of performance. Also, it uses the same 20-volt battery that comes with other types of Black and Decker power tools. If you do have any of those items, then you can have plenty of spares so that you can continue working after the juice runs out on one battery. So not only does one battery run longer, but you potentially can work for a longer period of time simply because you’re a Black and Decker fan. Charging the battery also doesn’t take very long. The adjustable height and handle allow you to set it up for maximum comfort. This also makes it a lot easier to store away. It’s eminently easy to use. There’s no constant bumping on the ground to advance the thread, no cables to trip over or cut, and it’s extremely lightweight. Its weight is about only a third that of a gas-powered version. 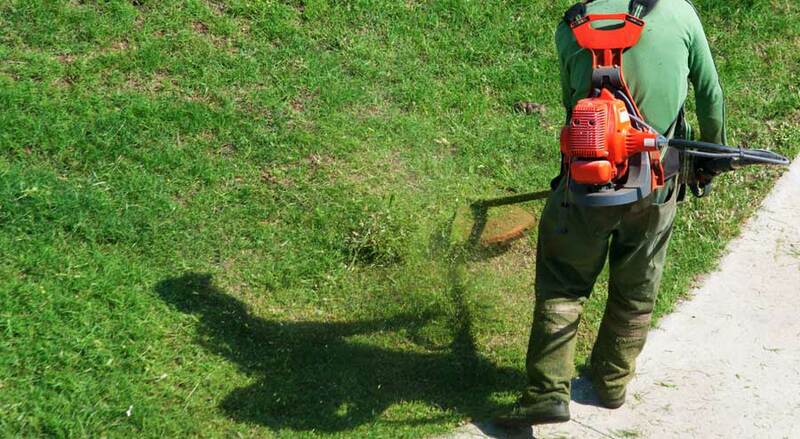 This can actually have enough power to chomp down on weeds without any bogging issues. 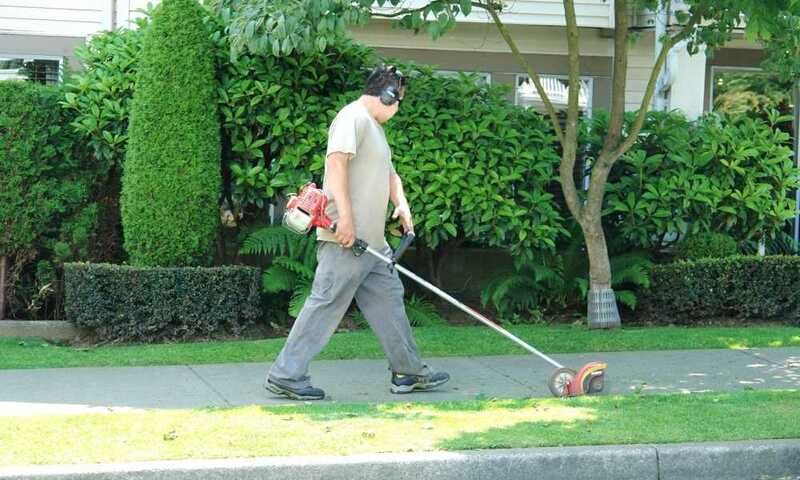 It converts to a trimmer or edger very easily. It must be admitted here that it may not be the best option for the more stubborn vines and stalks. 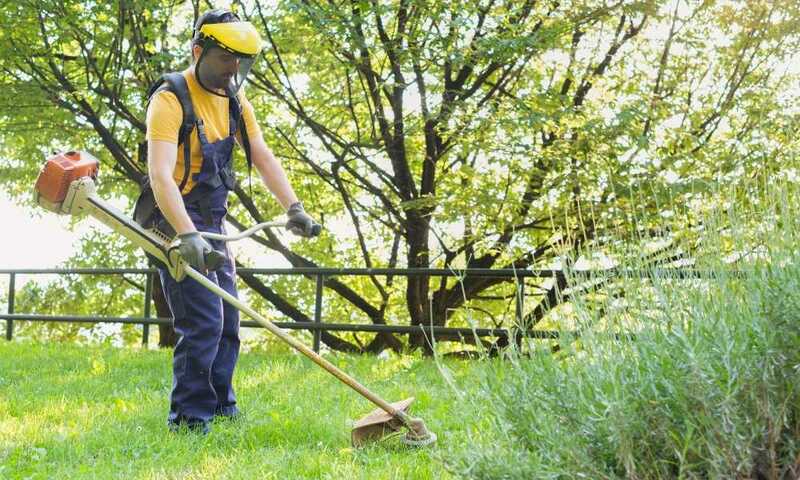 Even the weeds it can cut may take more time. To improve its cutting ability, you may want to exchange the installed trimming cord with an edged cord or string. This can improve the effectiveness significantly. 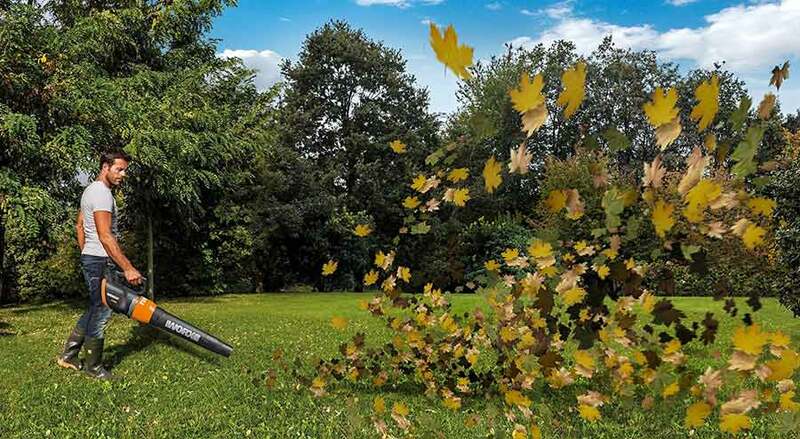 Choosing the BLACK+DECKER LST300 12-Inch Lithium Trimmer and Edger to get rid of weeds in your garden makes a lot of sense, especially if you’re just going to use it for light duty and for smaller gardens. It’s extremely easy to use and it works well enough without noise and cable issues. Also, the brand reputation of Black and Decker is fantastic, so you’re clearly getting good quality with this BLACK+DECKER LST300.